Fetal demise is an uncommon event encountered at MR imaging. When it occurs, recognition by the interpreting radiologist is important to initiate appropriate patient management. To identify MR findings of fetal demise. 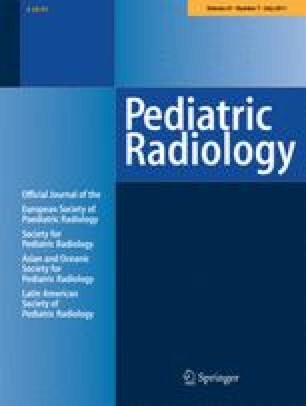 Following IRB approval, a retrospective search of the radiology fetal MR database was conducted searching the words “fetal demise” and “fetal death.” Fetuses with obvious maceration or no sonographic confirmation of death were excluded. Eleven cases formed the study group. These were matched randomly to live fetuses of similar gestational age. 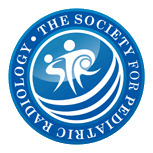 Images were reviewed independently by three pediatric radiologists. The deceased fetus demonstrates decreased MR soft-tissue contrast and definition of tissue planes, including loss of gray-white matter differentiation in the brain. The signal within the cardiac chambers, when visible, is bright on HASTE sequences from the stagnant blood; the heart is small. Pleural effusions and decreased lung volumes may be seen. Interestingly, the fetal orbits lose their anatomical round shape and become smaller and more elliptical; a dark, irregular rim resembling a mask may be seen. Although fetal demise is uncommonly encountered at MR imaging, radiologists should be aware of such imaging findings so prompt management can be instituted.